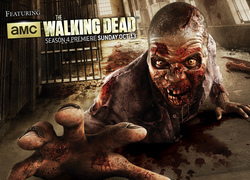 The Walking Dead, Season 5 - your thoughts? 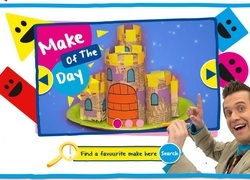 Have you made anything from Mister Maker? 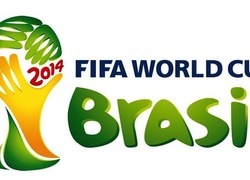 Who is going to win the FIFA World Cup 2014? 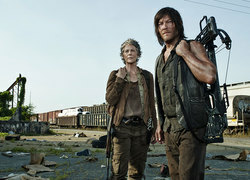 Do you think Season 5 of the Walking Dead will be better? 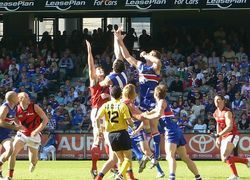 Do you watch the AFL? 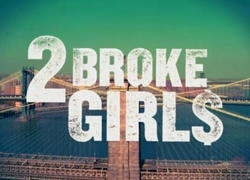 Have you watched 2 Broke Girls? 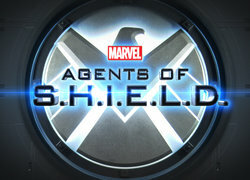 Have you watched Agents of Shield? Have you watched the Flying Nun? 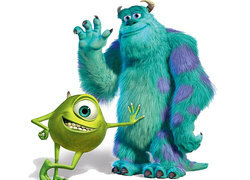 Your favorite Monster Inc. character?